The Department of Mental Health Rome E is actively involved in promoting preventive awareness among public psychiatric services. Prevention in psychiatry means, for the majority of the interviewees, promotion of mental health, in particular the psycho-education of the general population. Schools, public agencies, opinion leaders and so called "spreaders of information" are seen as the most available tools to promote a new culture based on preventive paradigma. This chapter explores the state of the art of prevention in Italian psychiatric services. 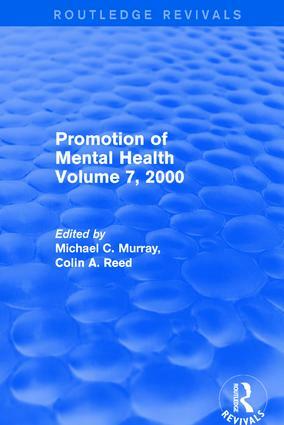 The following four strategies are needed to improve psychiatric services: the managment of mental health is based on the community model and the continuous de-institutionalization process; the promotion of a new culture of mental health in school; the introduction of brief, economic and effective therapeutic tools to treat non severe mental disorders; and early interventions in pre-psychotic phases and mental states at risk.